Home>Service Resource>How long should it take to cool or heat my house? The situation is that you have your thermostat set to a certain temperature but your HVAC system seems to be taking forever to achieve that temperature, and you are wondering if you have a problem. Maybe someday you can look at a website and it will be able to accurately answer your question by saying “48 minutes”, and you’d know there was a problem at minute 49. But for now, there isn’t a simple answer to that question. It also depends on where you start – The amount of energy required to heat or cool not just the air in your home but all the objects in it can be quite significant. While it’s a good idea to let the temperature rise or fall somewhat when the home is unoccupied, the further your house gets away from comfortable temperatures, the longer it will take to get back to comfortable when you get home (though a smart thermostat can help). Do I need to call an HVAC company? To help diagnose if you have an issue that requires service, let’s start by asking: Is it extremely hot or cold outside? If the answer is “No”, you can jump to our quick troubleshooting tips further down on this page. If the answer is yes, continue reading here to learn more about what to expect from your system on the hottest and coldest days of the year. Believe it or not, if your system was properly sized according to your city’s design standards, it will struggle to keep up on the hottest and coldest days of the year. The design standards are set by the American Society of Heating, Refrigeration and Air-Conditioning Engineers (ASHRAE). You can find the design standards for the Raleigh/Durham area here, but they probably won’t mean too much unless you’re an engineer. In short, your heating and cooling system is designed to work well for 99% of the hours of the year, but it may struggle when the temperature meets or exceeds those temperatures. * Local code requirement in Raleigh/Durham Triangle area in North Carolina. 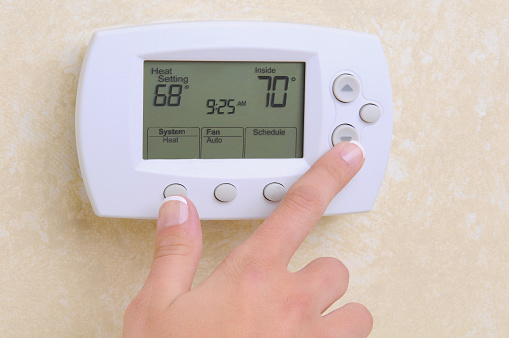 So assuming your thermostat is set to about 72℉ all the time, during almost all of the 8,760 hours in a year, your home should be comfortable. But for around 87.6 hours, when temperatures are above 91.3℉ or below 21.2℉, it may get colder or warmer than you would like. These hours will likely not happen all at once — You may not even notice most of them, since they usually happen in the afternoon in summer or the middle of the night in winter. Why are systems not designed to handle 100% of the hours of the year? A system that’s big enough to handle all possible extreme temperatures is considered oversized for that home, and in addition to wasting energy, it can make you more uncomfortable during the rest of the year by blasting too much conditioned air at a time and then cycling off and on again. If you believe your HVAC system is performing normally, there still may be things you can do to improve the performance of your system. When a heat wave or cold snap is expected, give your system a “running start” by getting your home cooler (in the summer) or warmer (in the winter) than you might otherwise like a day or so before the weather hits. Then when the more extreme weather arrives, there will be less work for your system to do, and it’s more likely to keep you comfortable. A seasonal tune-up by a qualified company is always a good idea. 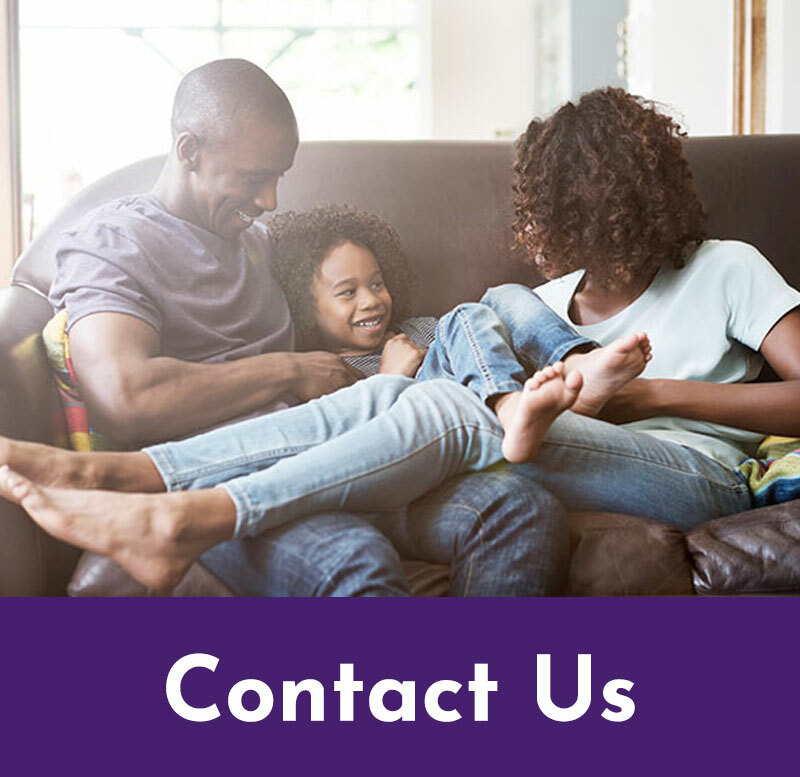 Our MonsterCare™ service will always check for a number of issues that lead to decreased heating or cooling performance and reduced HVAC life, such as low refrigerant, dirty coils, leaky ducts, duct restrictions, and clogged filters. Call 919-MONSTER today for an appointment! For complete troubleshooting of your HVAC system, check out our HVAC troubleshooting guide, specifically the sections on problems that might be related to your system running too long or having trouble keeping your house warm or cool. Of course, for an expert diagnosis give our friendly Monsters a call at 919-MONSTER. Sometimes not all the conditioned air that your system produces actually gets to the interior of your home. Ductwork should be inspected and sealed if necessary to keep as much air as possible from leaking out. The need for duct sealing can be calculated by performing a duct leakage test. This test measures the air flow created and the air delivered to determine what air might be escaping. The ducts can then be traced and sealed and the test performed again until the results are satisfactory. A common cause for an HVAC system running non-stop is that the system being low on refrigerant. When that happens, homeowners see longer run times, inadequate cooling/heating, increased energy bills and other related problems like the system freezing up and not working at all. If your HVAC system doesn’t have the proper amount of refrigerant, it will not operate properly and cannot adequately provide the temperature rise or fall to reach/maintain the set point. According to experiments at Texas A&M University, a 23% refrigerant undercharge could result in as much as a 52% loss of efficiency. A central fan in your central heating & cooling system moves air through your ducts and across the evaporator coil or heat exchanger where cooling or heating is applied to the air. If there is a major restriction in your air flow, this air will be limited and will drastically affect your HVAC system’s ability to keep your home comfortable. In addition, your fan will be pushing against this increased static pressure, leading to possible premature failure. 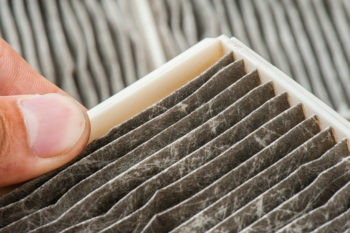 When troubleshooting your HVAC system, first check all of your filters to make sure they are clean, and replace if necessary. Then take a closer look at your returns and registers. One way to tell if there is a restriction is or even a poor design is if the filter is bowed or looks “sucked in”. When your system is running, there should of course be a bit of pressure on your filters due to the air movement, but the pressure shouldn’t be extreme. Next, check several of your air vents around the house with the system running. You should be getting a relatively even amount of air flowing from your vents, and the air should feel cool or warm, not excessively hot or cold. It can be hard to determine what’s extreme or excessive here. If you’re not sure what’s causing the problem, of course you should give your local HVAC service company a call. To understand why it matters if your coils are dirty (because as to matters of cleanliness otherwise, we don’t judge! ), you’ll need to learn a little about how your system works. The example below describes how an air conditioner or heat pump works in summer. In winter, a heat pump would just work in the opposite direction. HVAC systems work under the principle of heat transfer. A standard split AC system (where there is both an indoor and outdoor component) has 2 coils. The coil in the outdoor unit is called the condenser coil, and it extracts heat from the hot/compressed refrigerant. The coil in the indoor unit is called the evaporator coil. That central fan we were talking about earlier blows air from inside your home across this evaporator coil, which cools it before it continues into your ductwork and back into your home. If either of these coils is dirty, the efficiency of your system is affected, because the dirt acts as an insulator that keeps the energy from transferring as it should. Should I get my coils cleaned? Your coils don’t need to be cleaned if they are brand new, but for maximum efficiency and system longevity, it is a good idea to clean your coils before every season of service (spring for an air conditioner, spring and fall for a heat pump). If it has been 2 or 3 years since your system got a coil cleaning, you could be seeing a significant decrease in performance and efficiency. This decrease can happen even sooner if your system has been subjected to significant dust & dirt, such as if your filters are not changed often enough or if you’ve had construction work inside or near your home. The amount of time it takes to cool a house depends on various factors, and only some of these indicate a problem. If temperatures are extreme for your area, your system might be performing as designed, but there are a few things you can do to help it out. 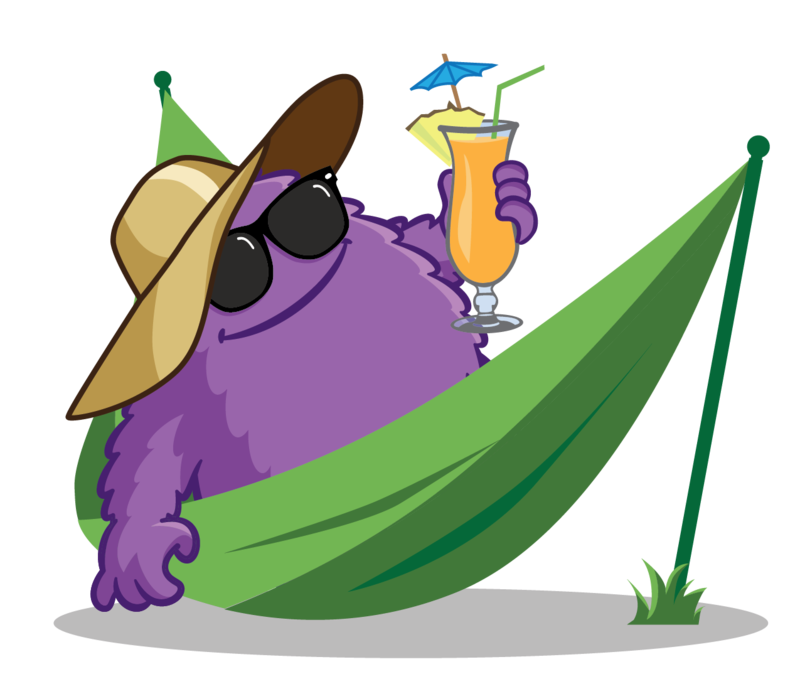 The solution might be as easy as cleaning or changing your air filters, but if that doesn’t work, give Comfort Monster a call at 919-MONSTER for help.